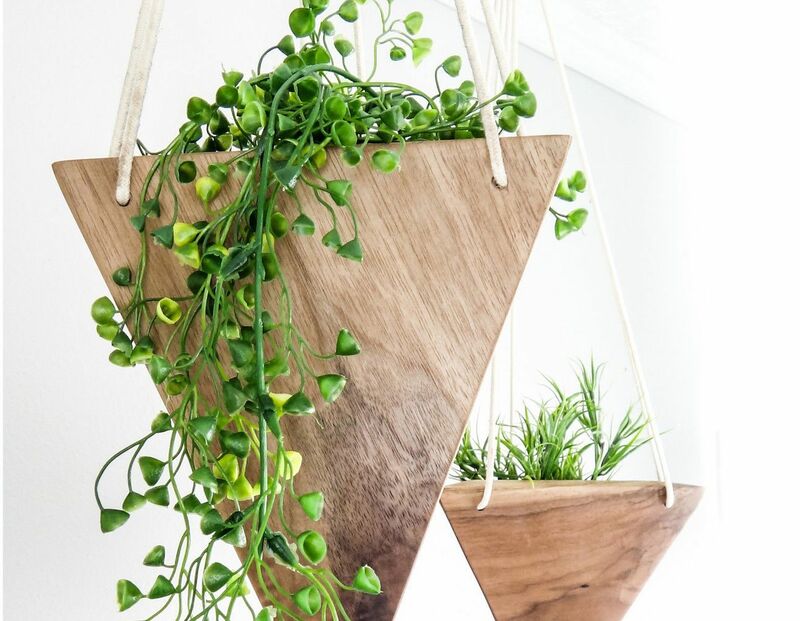 Bring nature inside your home with the Fernweh Geometric Hanging Wood Planter. 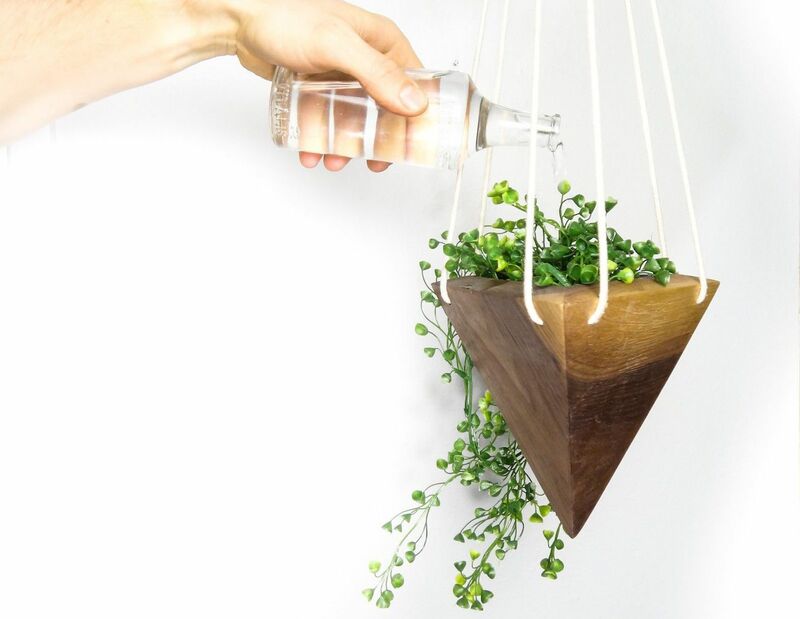 It features all natural material for a sense of elegance. 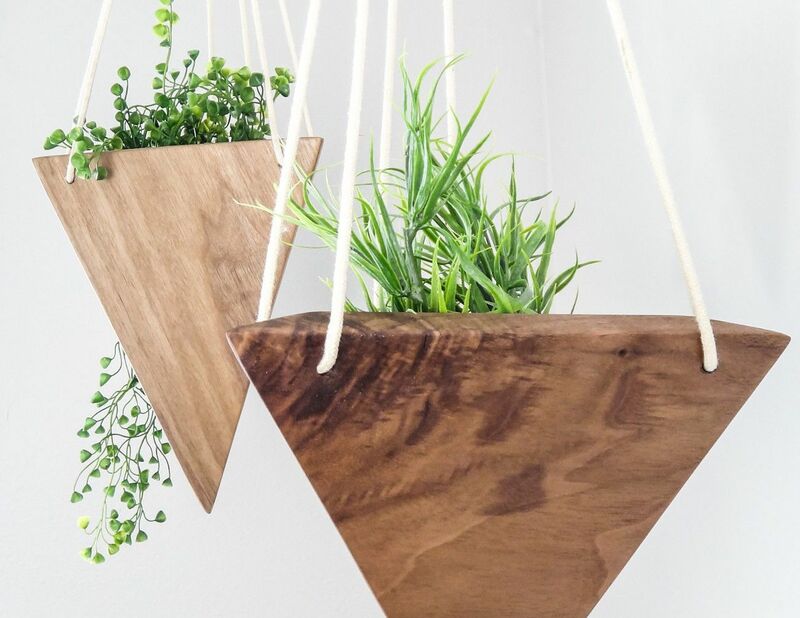 Bring nature inside your home with the Fernweh Geometric Hanging Wood Planter. 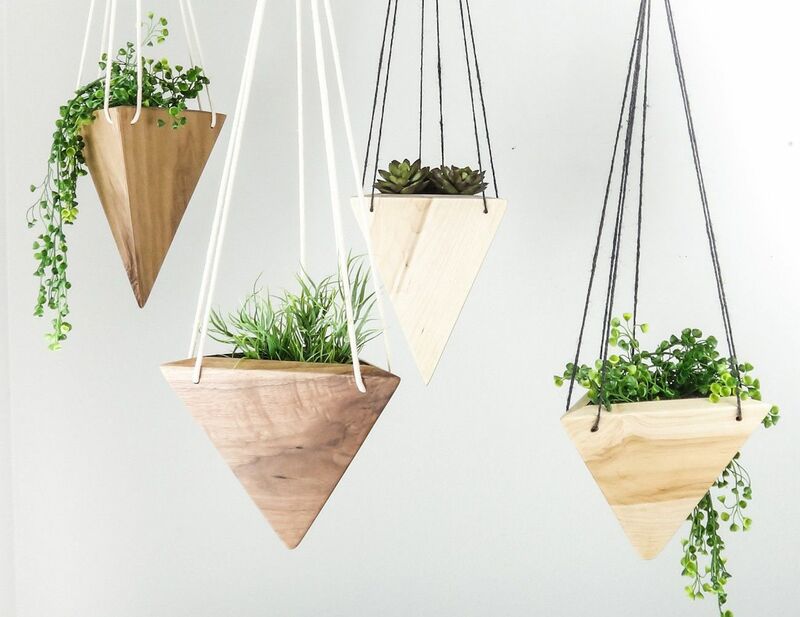 In addition to adding flora to your interiors, these planters feature all natural material for a sense of sophistication. 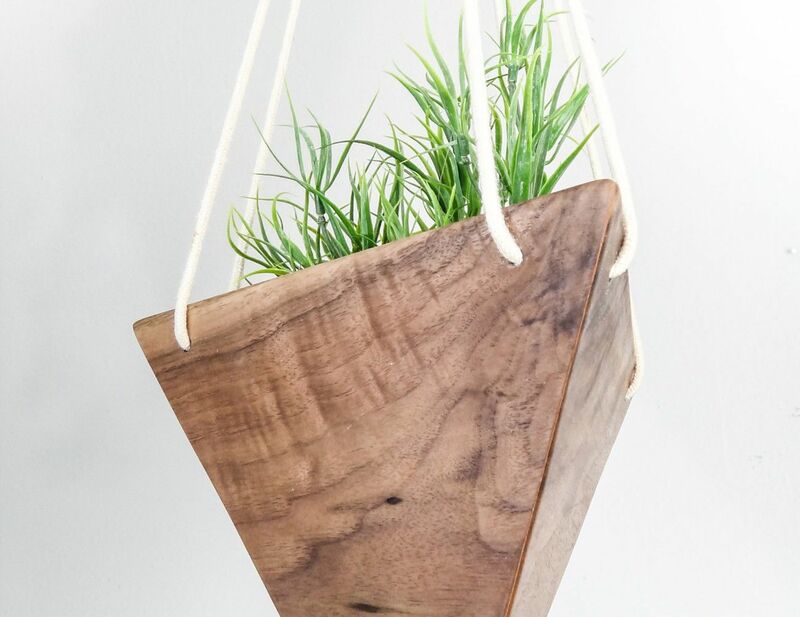 The Geometric Planter comes in your choice of walnut or maple wood. In addition, there are two sizes. 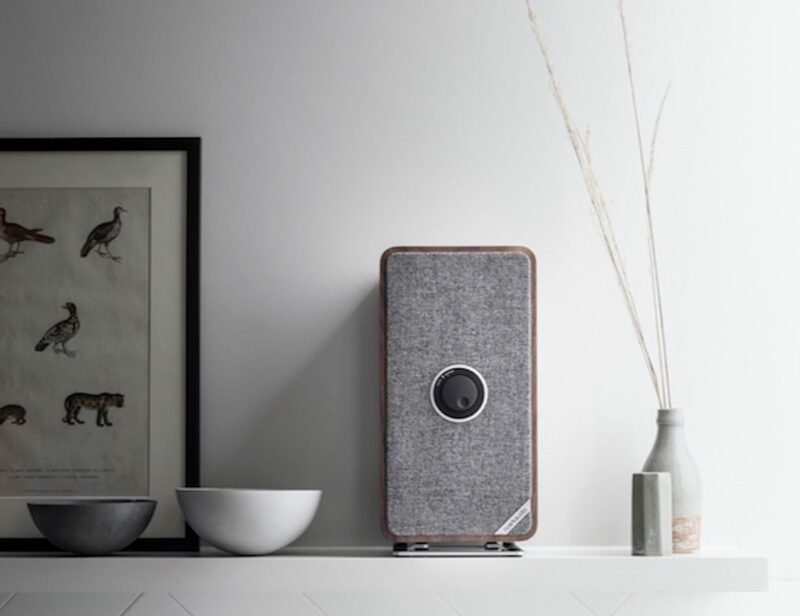 The Tall is 9 inches tall while the short is 6 inches tall. 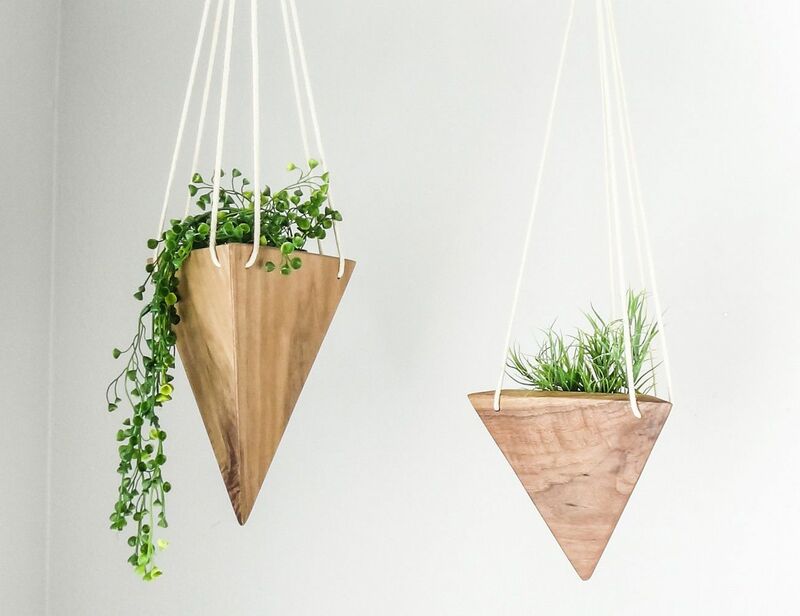 Both use solid wood in their design and hang beautifully with the included white cotton twine. 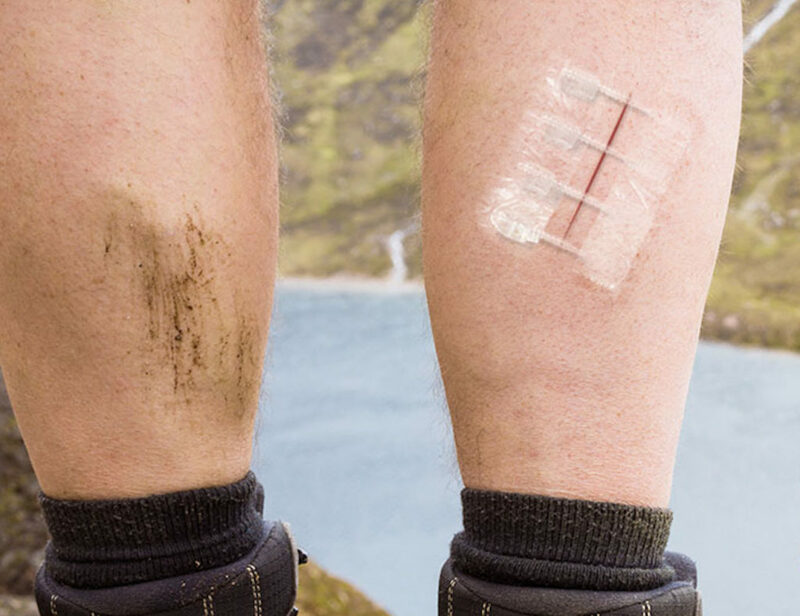 There are no holes at the base so cactus dirt is recommended. 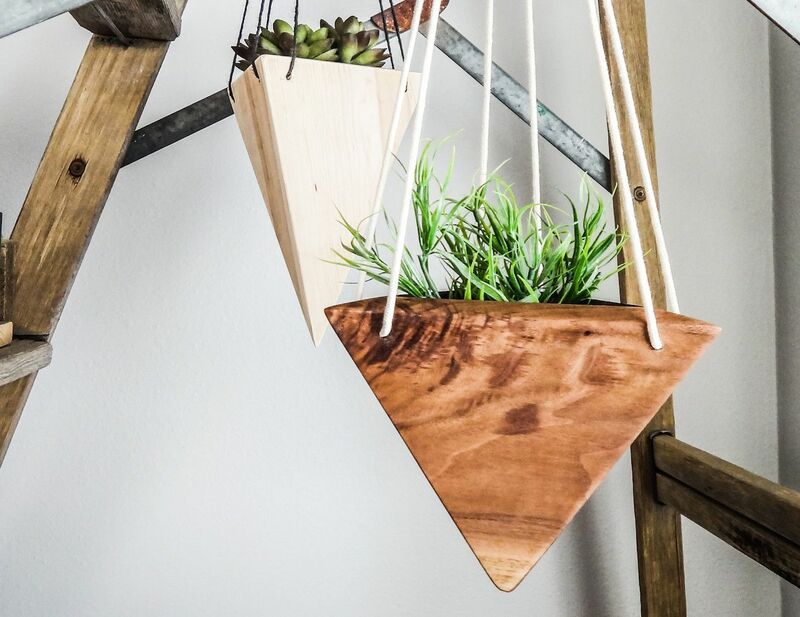 The Geometric Planter works beautifully with succulents, air plants, or any other indoor plants. 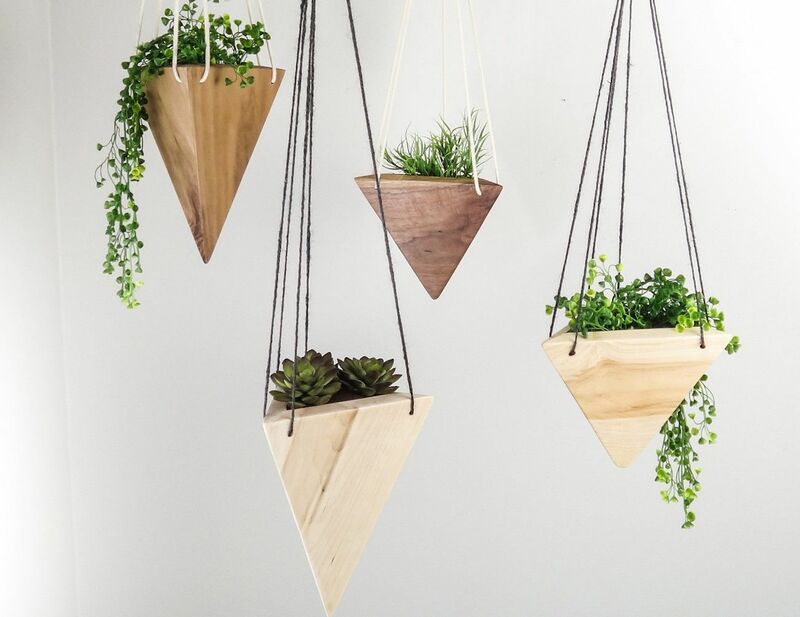 Due to their handmade nature, the Geometric Planters all vary slightly in their wood grain.